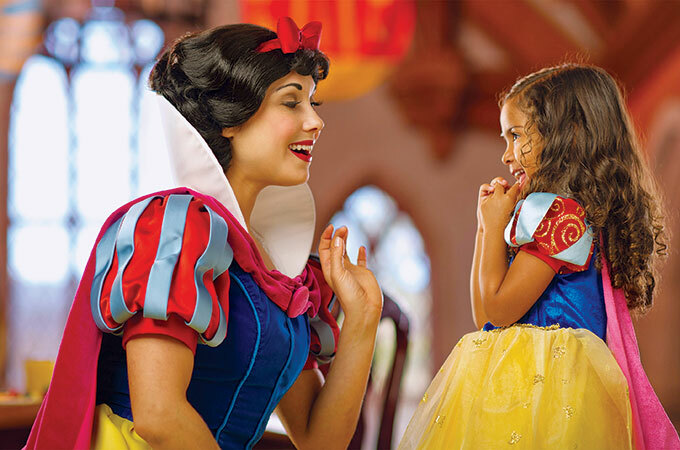 Create an Incredible Trip to Disney World with the Help of a The Magic’s Yours Travel Agent! 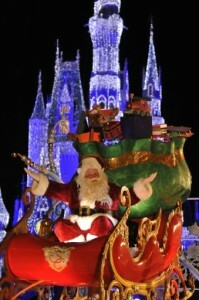 Walt Disney World is the most magical vacation destination in the world. 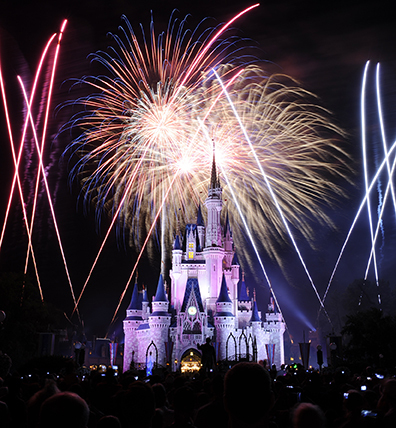 The Walt Disney World® Resort is the place where worries and cares disappear, fantasy and fun reign supreme and dreams come true every day. Four Theme Parks, two Water Parks, over 20 themed Resort Hotels, two entertainment districts, and a state-of-the-art sports complex immerse you in a world filled with exhilarating excitement, fantastical thrills and whimsical wonder. Choose logo at left to learn about offers and planning your trip to Disney World or speak with one of our Disney experts. From toddlers to tweens to seniors, there is so much to see and do! …roller coasters, live entertainment, spas, beaches… Disney is never-ending! Let us take the guesswork out of your trip. For instance, we know where your favorite characters and princesses dine and ensure your dinner reservations well in advance so you are free to enjoy your day and will not miss the parades and fireworks! Bring your family together with a Disney experience perfectly planned, down to the last detail, by your The Magic’s Yours Travel Agent. 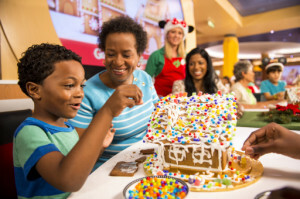 Disney Resorts are special themed experiences, from deluxe to moderate, where you do much more than sleep. Call us at 717.634.7099 and we will help you choose the resort that fits your family! Call us at 717.634.7099 and start your vacation! Celebrate a most wonderful time with a series of yuletide festivities, including enchanting fireworks, sensational parades, shimmering displays and a candle-lit retelling of the tale that started it all!